Take advantage of the flat-rate rental offers offered by our GetFurnished.com online store to get great deals. With the possibility of renting the bath service(s) you need over a period of 1 to 36 months, this opportunity will allow you to enjoy items branded PILO or MORNING. 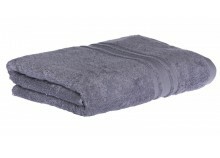 With GetFurnished.com, you can rent a bath mat, bath sheet or bathrobe according to your needs. Interesting bathing service offers are available on GetFurnished.com that you can enjoy good quality at a low price. 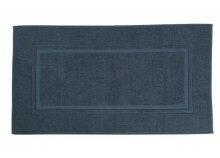 With GetFurnished.com, you can rent towels, rent bath towels or even rent a bath mat in complete peace of mind. 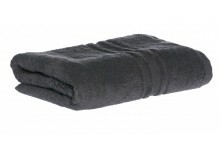 In case you need a bathrobe for men, a bathrobe for women, a towel or a towel, visit the section dedicated to the bath service and you can make your choice. Why rent a bath service? The rental of a bath service is justifiable for several reasons. From a unanimous point of view, we hardly bother with articles that will not be useful for long. On the other hand, as a student, employee on a mission or on periodic rental, it is advisable to make small expenses for fear of falling under the weight of unnecessary acquisitions. It is therefore better to rent bathing services than to buy them, which could also be expensive. 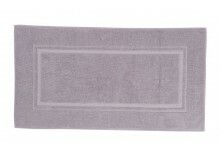 - The Price: Bath service rental on GetFurnished.com enjoys the best prices in the rental market. Nowhere else will you find such lower prices for these items. 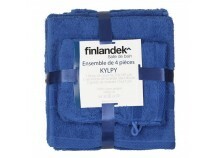 - Quality: Although it is a question of rental, all the bathing services offered by your online shop are of high quality. - Simplicity: Make your choices in bath service and benefit from pleasant assistance. The items are delivered to your home. In case of trouble, the item will be automatically changed for you. At the end of the rental period, the items are collected at home.